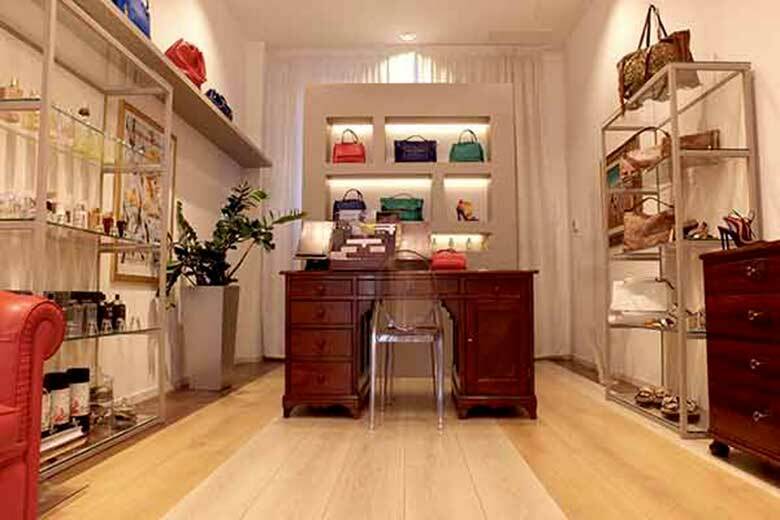 NEW OPENING – Located in corso Genova and based on a new creative concept, this Luxury Multi Brand Boutique for her sells coveted made-in-Italy accessories, by well-known and emerging designers. These creations include shoes, bags, belts, gloves, bijoux and perfumes highlighted with painstaking attention to detail. Chosen by designer Daniele Giovani, they offer customers an exclusive, highly feminine total look. Designer brand names showcased include Padovan Milano, Orciani, Caterina Lucchi, Bianchi e Nardi 1946, Giorgio Fabiani, Greymer, Vic Matié, Ines de la Fressange, Antonio Marras, Alberto Guardiani, Pollini, no.nu, Siberian Soup FullART and sought-after niche perfumers, Antonio Alessandria and Nobile 1942. Mon 3.30pm-7.30pm; Tue-Sat 10am-2pm and 3.30pm-7.30pm.